Great Building Lot located in sought out area of Newton County. Soil Test Completed. 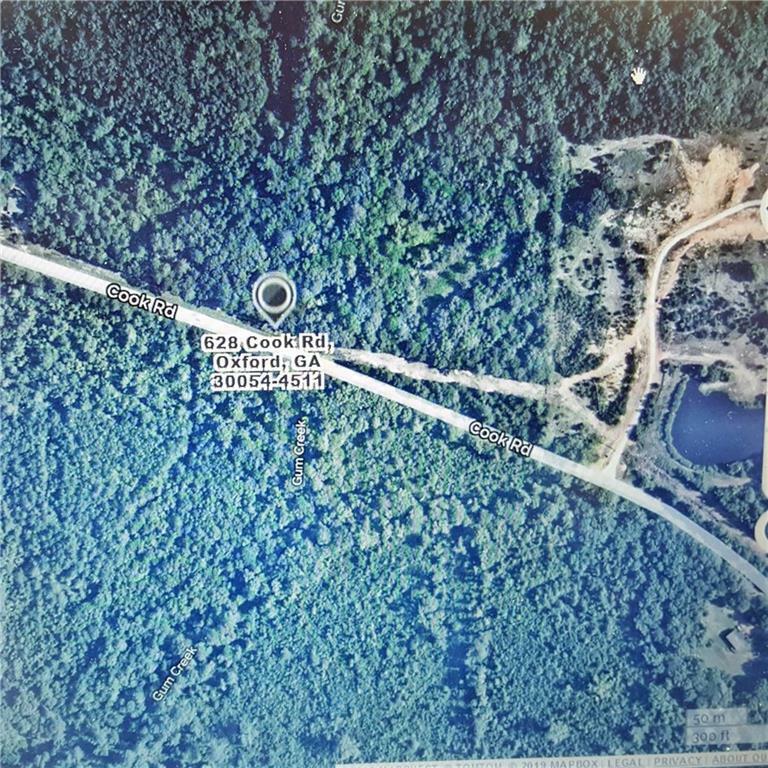 Nice Wooded Lot in the country ready to Build your dream home!